Ranelagh is a township in the Huon Valley of Tasmania, Australia. 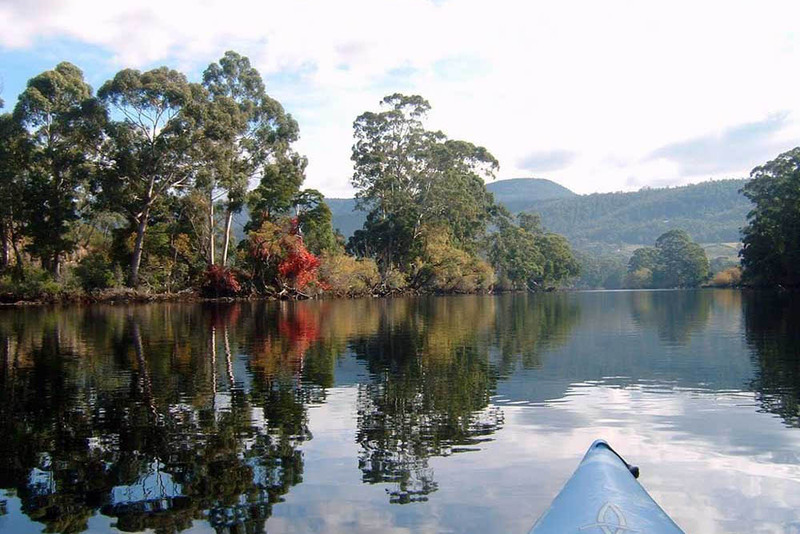 It is simultaneously a tourist town and a rural locality, adjacent to the Huon Valley's center of Huonville. It is best known for the Ranelagh Showgrounds which host the annual Huon Show and Taste of the Huon events which are major tourism attractions for the Huon Valley. Ranelagh is a semi-rural locality. It's center is Marguerite and Wilmot St's. Marguerite St includes the Ranelagh Soldiers Memorial Hall opened in 1924, Summer Kitchen Cafe, Ranelagh General Store and the Ranelagh Showgrounds. Wilmot St holds the heritage-listed Clifton estate (previously Matilda's of Ranelgh) St Marys of the Cross Catholic Church and St James Anglican Church and respective cemeteries. Ranelagh also includes the Jimmy Watson Memorial Trophy winning Home Hill Wines vineyard and Huon Bush Retreats.